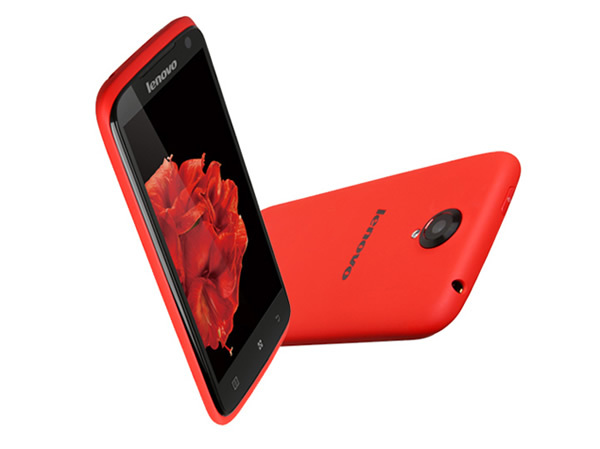 Lenovo has launched six Android smartphones in the Indian market today ranging from Rs. 8689 to Rs. 32999 including the Lenovo K900. These smartphones will cater to the different segments of the market, Sudhir Mathur, Lenovo India Director said each phone in the entire range has been launched targeting a specific consumer requirement. The list of phones that are launched today includes A390, A706, S820, S920, P780 and K900. “K series is for customers looking for a cutting edge experience, S series are stylish eye-grabbing handsets, P series targets professionals and the A series is for youths who want a high performance economical handset,” he said. The K900 is powered by Intel’s Clover Trail+ chip clocked at 2GHz, it runs on Android 4.2 Jelly Bean. It has 5.5-inch full HD display, 2GB RAM and a 13MP rear camera. It is priced at Rs. 32,999 in India. The S290 is powered by a 1.2GHz quad-core processor and is priced at Rs. 26,399. It has a 5.3-inch IPS display with HD resolution. It has 4GB of internal memory, 1GB of RAM and support for micro SD card. 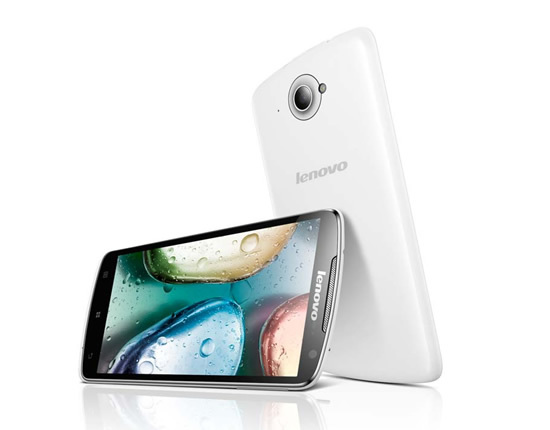 It comes with 8MP rear camera and a 2MP front camera. It runs on Android 4.2 Jelly Bean, comes with a 2250mAh battery to power up the device. S820 is powered by a 1.2GHz quad-core processor with 1GB RAM and 4GB of internal memory. It comes with a 4.7-inch IPS display with 1280 x 720 pixels (HD) resolution. It has a 12MP rear camera and a 2MP front camera. It runs on Android 4.2 Jelly Bean and packs a 2000mAh battery under the hood. It is priced at Rs. 19,599 in India. A390 is the most affordable and cheapest one of the lot announced today. It is powered by a 1GHz dual-core processor with 512MB of RAM. It runs on Android 4.0 Ice Cream Sandwich and packs a 1500mAh battery. 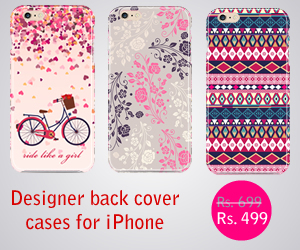 It is priced at Rs 8,689 in India.